The PSA Group is planning several new electrified and all-electric vehicles (EVs) in the coming years, including EV versions of the next Peugeot 208, 2008 and DS3 Crossback. 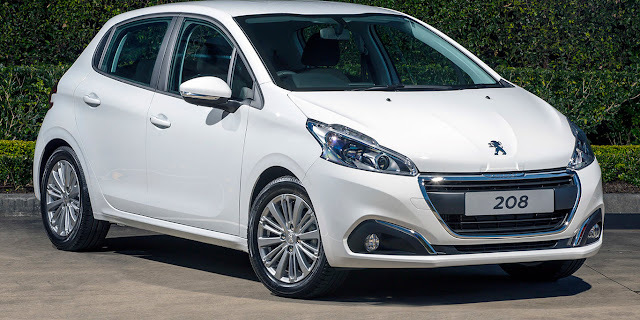 Part of these plans included the next-generation 208 light car, which will feature a full-electric version along with conventional combustion-powered models when it arrives in 2019. According to the article, the 2019 Peugeot 208 EV will feature a zero-emissions range of around 300 kilometres, similar to that of the Renault Zoe EV. 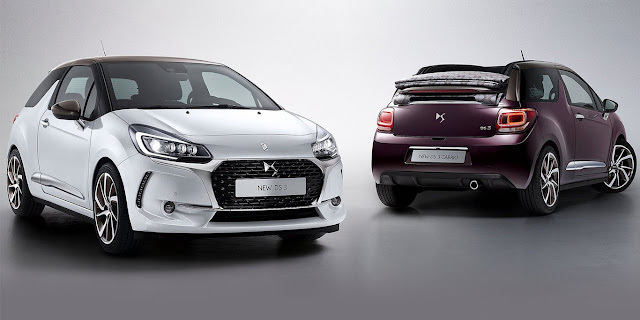 Other EVs that are set to launch around the turn of the decade include the DS3 Crossback – a crossover-like replacement for the current DS3 light car – in 2019, and an electric version of the Peugeot 2008 small SUV in 2020. 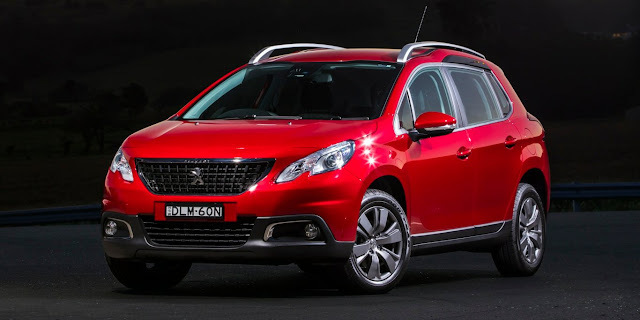 Meanwhile, several models on the EMP2 platform will be getting plug-in hybrid (PHEV) variants in the coming years, namely the Peugeot 5008, the DS7 Crossback and Citroen C5 Aircross SUVs from 2019. The smaller Peugeot 3008, Opel/Vauxhall Grandland X crossovers will also get plug-in electrification options. Carlos Tavares, CEO of the PSA Group, has previously said that 80 per cent of the company’s models will have an electrified powertrain by 2023. Part of this includes seven PHEVs and four new EVs across the group’s brands by 2021. The British and French governments have already announced plans to ban sales of combustion-engined vehicles by 2040, while numerous cities throughout Europe have also committed to restrictions on diesel engines that emit more than European Union regulations in, an effort to reduce pollution.